The stacks arrived at 9:30 this morning and were installed by 10:30. They looked and felt very well made. I don't know if you've had them made my a third party or make them in house but whoever did it made a great job. I wasn't quite prepared for the difference they made to the bike. My bike is totally standard apart from a K&N filter and acceleration is much improved, a great product. Thanks for a great product that actually works. "Lots of MID and some high rpm"
Finally had the chance to fit and ride with the velocity stacks. Worth the wait! Sound and look fantastic. Great quality finish. Looking forward to the shift star and shift spring. I installed the FP 35/70 velocity stacks on my 03 SV650S in about 40 minutes. What a difference! I am running a modified stock pipe, timing retard eliminator and a SV1000 snorkel. Other than that the powertrain is stock and the ECU has not been changed. The stacks made a noticeable difference, particularly in the midrange. All I need to do now is find a Factory Pro tuning center close to me. This is Jordan and I just wanted to let you know that the velocity stacks I ordered from you guys work perfectly! I went for the 35/35 kit since the low end of an SV is already great and the top end is so much better! With my Scorpion shorty slip-on my top speed increase 3Mph and that was on level ground, before it took a downhill to get my top speed! 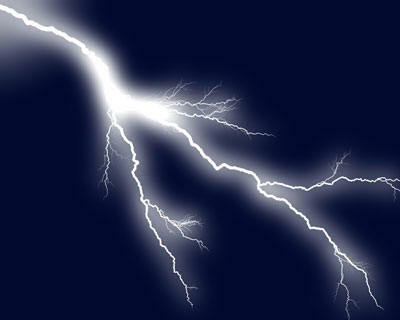 When a product produces power you can feel you know it was worth the investment! Sometimes it's hard to tell if a company is legitimate with their dyno charts but all I have to say is your company is outstanding and completely trustworthy. Fast shipping is also a plus. Regarding modified engines with different cams, porting or displacement. As normal, you can't predict what length stack will work the best on a modified engine.... 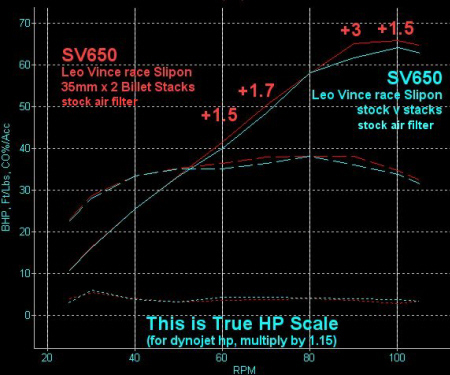 I can guess by looking at a loaded hp dyno test, but, don't send in dynojet hp runs, as inertia loading distorts the shape of the power curve, eliminating any usefulness for tuning. Work well with bored throttle bodies and cam swaps. Another great power product from the only mc focused company in the world that produces a large variety of tuning products AND supports good product development by producing the most sensitive of chassis dynamometers, the EC997 Low Inertia Dyne Systems - the same EC997 dyno system that F-USA and ASRA use to police power levels in HP race classes. In just 45 minutes and regular hand tools, these new Factory Pro designed Superflare billet stacks will provide 2-4 True HP, generally even without retuning. 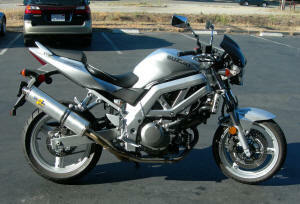 That's what we got when we did R&D on a stock engined SV650 that had a common competition exhaust system installed. 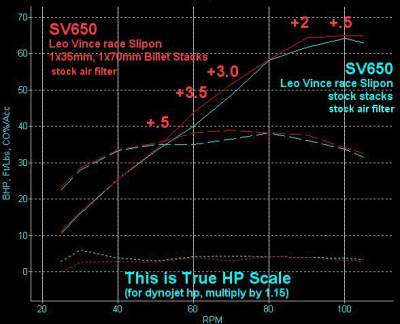 We'd expect about the same results with an SV with a street exhaust system or even the stock exhaust system. Tough 52100 steel races, rubber seals and lightweight, almost friction free, silicon nitride ceramic balls. 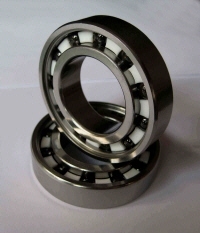 Bearings are pregreased and ready to use. Bearings have rubber seals that are easy to remove if desired. The least I saw was 1% (JR's super loose built engine) and the most I ever saw was 4% (on a super tight street built engine). Lasts 2 and up to 3 oil changes (tapering off in effect). then, remove and settings stay! Make National Winning quality Suzuki Fuel Injection changes in 20 seconds!! Tune 1 bike - tune 100 bikes - tune 1000 bikes Tune your or your customers' Suzuki's like the AMA pro's! No ignition scatter like most add-on boxes!! EXCELLENT for dealers who want their new bikes to run well BEFORE they leave! Mike Smith, Robert Jensen, Hooters Racing, Alan Schmidt, JJ, Jake and Brian, too! then remove the Teka SFI tool! 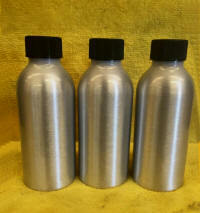 Unleash hp in your trackday or race bike. 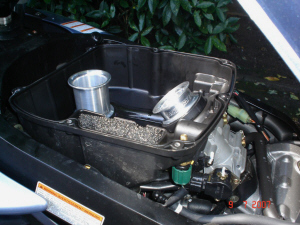 Gain 2-3 hp with ignition mods and finally remove that TRE. We have all learned that each bike, even with the same aftermarket parts, requires different mapping than it's identical twin bike. That's why when someone "downloads the perfect map" off of some website for a pc or Bazzaz, that it only has a 10% chance of being perfect "on YOUR bike". With 35+ years of tuning experience, Factory Pro knows that the key to silky smooth and strong running is individualized, perfect tuning on each bike - That's why we do tuning for people all over. Except CA streetbikes. Much better neutral finding and shift precision. This part will totally change the feel of the bike. The shifting effort is about the same - but the speed at which the gears actually engage is dramatically improved - Quicker, easier, shifting - A "twitch" on the lever and the throttle and you are in the next gear! Perfect for track use and road riding for effortless downshifts into a corner and just a "tap" to upshift without any more than a "twitch" off the throttle - That's not even mentioning that missed shifts virtually disappear. It is a significant improvement over the "05" and later shift star. Proven concept - Virtually all the Factory Pro Support riders in the AMA and WERA multi- Champions Vesrah Racing tested and proved the EVO-7 Stars in 2003. Kit includes a new detent arm with a low friction microbearing roller, a performance shift spring and the NEW Factory Pro EVO Detent Star. Make shifting MUCH quicker and virtually eliminate missed shifts. Hey, I just had the shift star installed at Factory Pro. I let Marc talk me into it after he heard me lamenting about false neutrals and how "ratchity" I thought the shifter was on my Glee. Yes, I keep the linkage clean and lubed but I've never been happy with it. Well, I must tell you, the Factory Pro shift star mod works. I wear work boots during the week and touring boots on the weekend so I was always adjusting my shift lever. Now I leave it in the "touring" position and all is good. The shifting is now smooth and concise no matter which position the shift lever is in. Tick, tick, tick go the shifts. FactoryPro.com EVO Shift STAR Kit ??? - in the V-Strom Modifications and Performance forum of Stromtrooper Forum : Suzuki V-Strom Motorcycle Forums. I installed the factory pro detent star kit on my 07. Make the shifts much nicer. The rowels on the aftermarket star are much larger in diameter and the piece is beefy. Great way to emulate a much more expensive transmission setup like what you'll find on a stock race replica. The arm and spring kit. Includes Factory Pro Microbearing Detent Arm, heavy duty detent spring and gasket. Makes shifting more positive at the expense of slightly stiffer shift lever action. The stronger detent spring rotates the shift drum quicker, so the gears are more likely to engage under quick shift conditions. 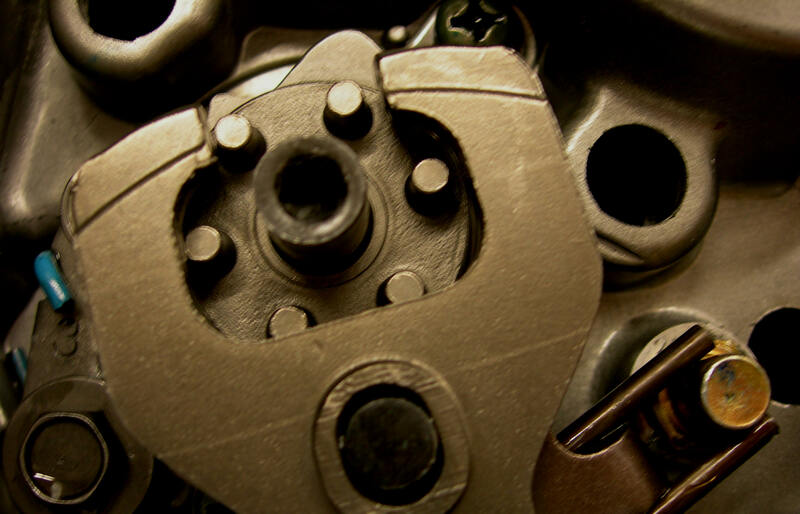 The Microbearing removes friction for the quickest possible shifting with the least amount of effort. Includes: Factory Pro Microbearing Detent Arm, Factory Pro Detent Spring and a clutch cover gasket. I got the new star and stud. Put it in and adjusted it all up. Now everything works great, great feel just like I would expect. I might just have to get one for my new SV1000 superbike race project! 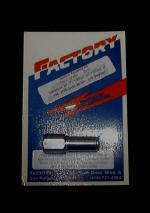 If the shift shaft fingers aren't centered on the shift shaft, Factory Pro has the fix. It's a special adjustable offset "centering" stud, adjustable by almost 1mm. For visual example, the difference in the below example was only .31mm/.024"! More mature (lol!) 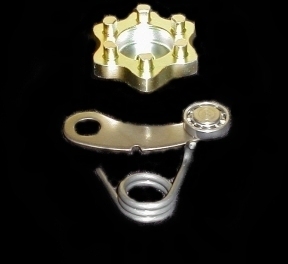 experienced mechanics will recall when almost all transmissions were equipped with a part like this. That allowed the engine builder to set the shift shaft to exactly in the center for the best possible shift performance. 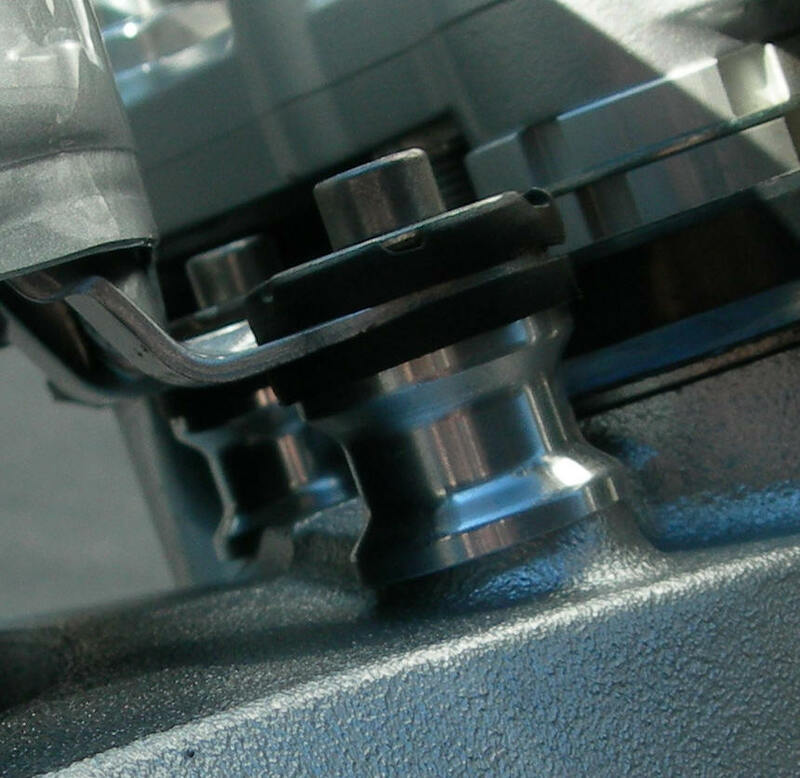 That part, along with shimming and clearancing gear spacing, is what "blueprinting" a transmission is all about. Install the stud with enough threads exposed for the locknut. Turn stud till shift shaft "fingers" are centered on detent STAR pins. CHECK!!! For things that may interfere with the taller stud!! 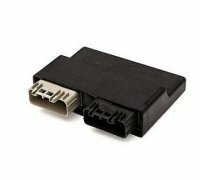 This fits all the SV650's, (and probably the 1000's) at least up to 06 and you may find other applications that it could be used in. Luckily, it's not 100% mandatory to do all that anymore, but - when it's all done - you'll get the slickest shifting transmission, ever. I still do all that as a project, though - I kind alike doing it in the evenings and weekends. Requires pulling the clutch assembly to install (no case splitting required), so it's perfect to install when installing a Shift STAR. Use this kit to advance the ignition timing 4 degrees for more power at part throttle and at full throttle. Install the key with offset to the LEFT to advance the timing! 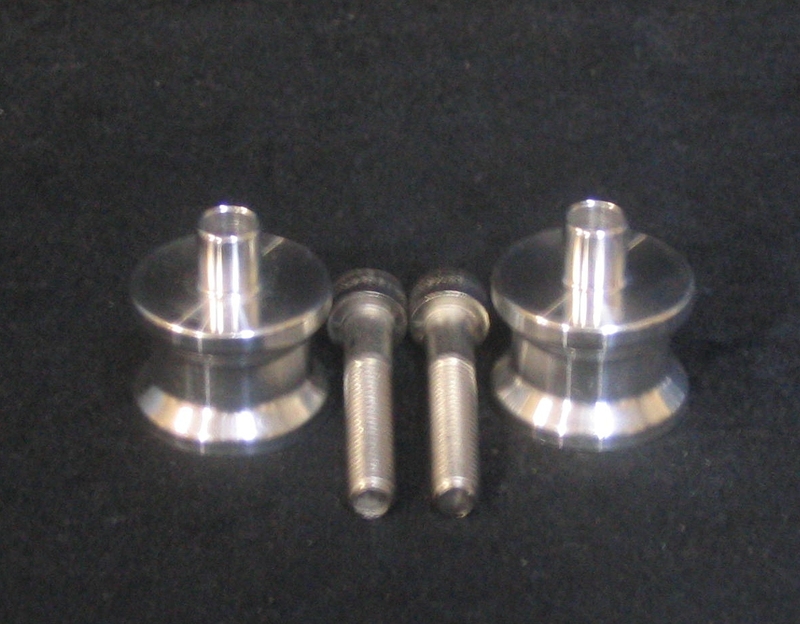 Kit includes special 4mm offset woodruff key AND Factory Pro's own heat treated, tool steel, plated rotor puller. I notice you have an advancer for the '03-'06 SV650. Will it fit the Suzuki DL650 VStrom? From what I understand the engine is very similar. I put one of your advancers on an '01 SV650 and loved the results. If the advancer works on the VStrom, can I expect similar results? This chart shows the results that we got on my favorite C-130 pilot, Bill Winkershan's SV650 after adding adding the Factory Pro RTR-SUZ-36-04 Ignition Advance Kit. We did some minor trimming of the fuel with the TEKA SFI, but most of the improvement was just the advancer kit. You can look at the lower red and blue lines that indicate CO% and that it's virtually the same. CO% is the advanced mixture method, far above "AFR" tuning. 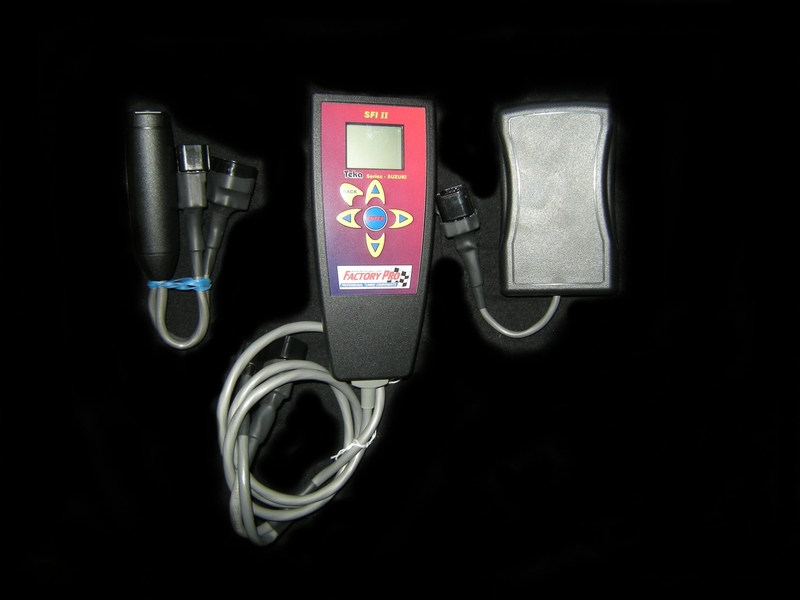 The testing was done using 91 octane pump premium fuel (2007 version) - so Pro V and MR9 should work similarly. 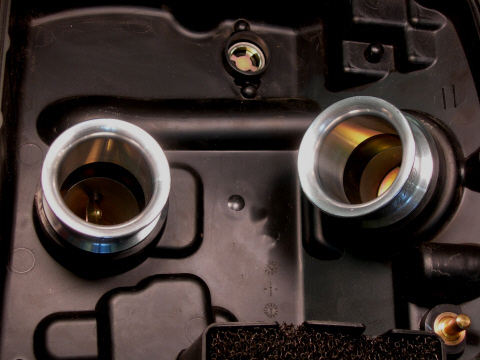 The Ignition Advance kit CAN be installed backwards, if desired, to retard the ignition timing 4 degrees. So - the "magic" size of 17mm was born. 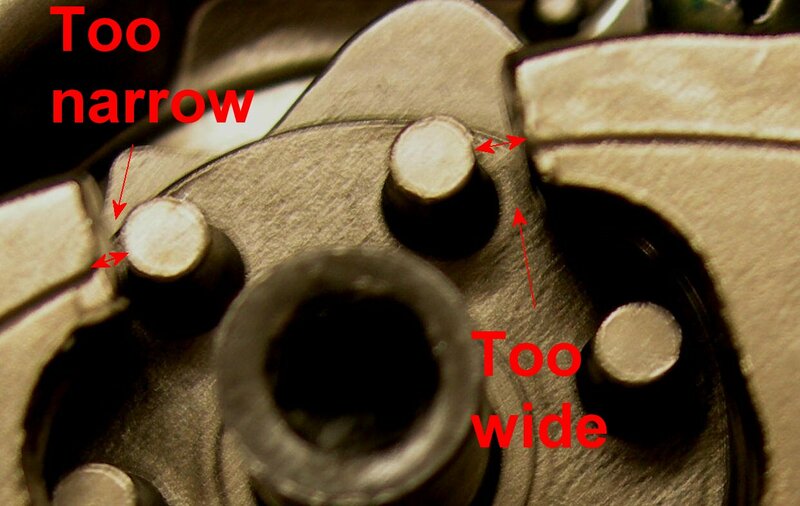 The carbureted SV650 needs them, too!! +1 True HP in 5 minutes!!! OK - You can get a longer screws and stack up "fender" washers or you can get these cool alloy machined tank risers and stainless steel allen screws and be COOL!!! Congratulations! 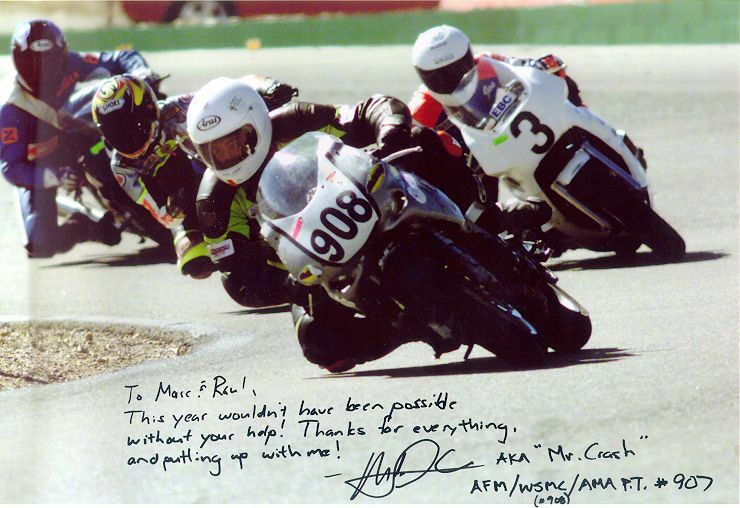 Mike Solis - Race winner - SV650! Race winning cost: Porting, milling and carb kit and a set of filters. Less than $2,000. good < This is good spacing. 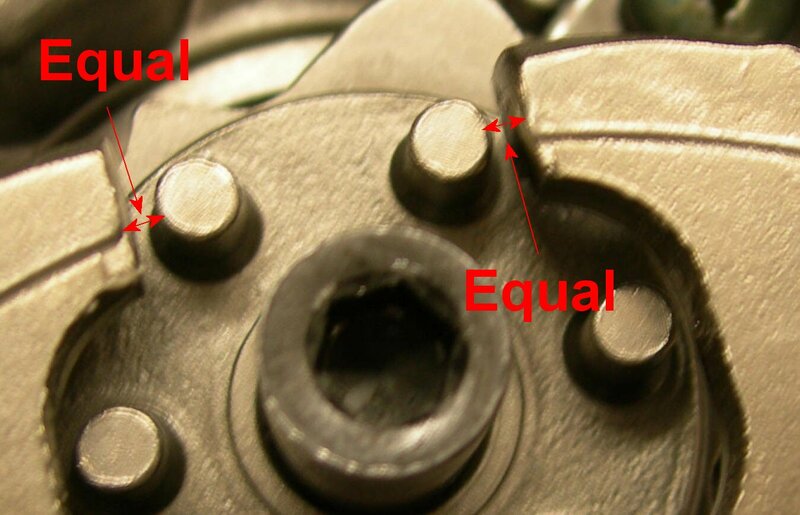 See - the detent star pins are centered between 2 fingers when the shift shaft is at rest. bad spacing < This is not so good. 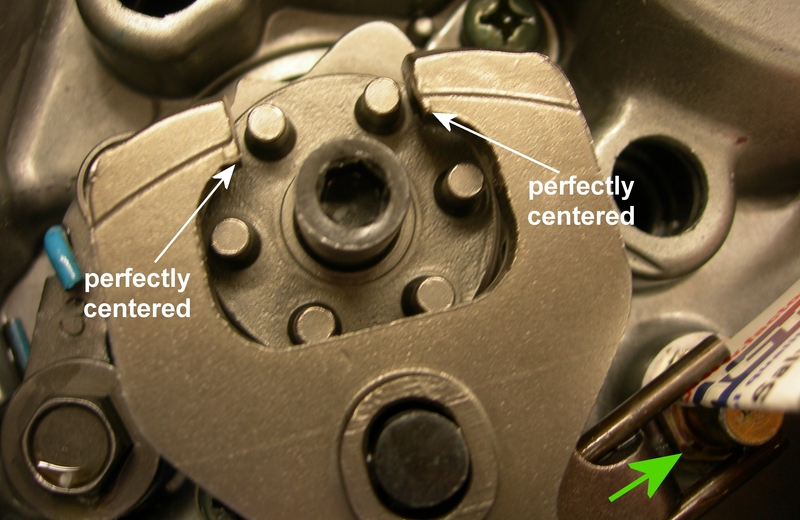 The pins are not centered between fingers when the shift shaft is at rest. The LEFT finger is much closer to the shift star "pin". If they don't drop down fully, beyond the "pins", that prevents the "fingers" from dropping down and getting ready for the next shift. If you've got issues - check! It's a special adjustable offset "centering" stud, adjustable by almost 1mm. For example, the difference in the above example was only .31mm/.024". More experienced mechanics will recall when almost all transmissions were equipped with parts like these. That allowed the engine builder to set the shift shaft to exactly in the center for the best possible shift performance. This fits all the SV650's, (and probably the 1000's) at least up to 07.